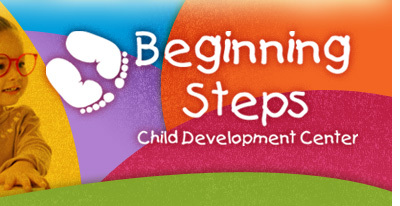 Beginning Steps Child Development Center is a licensed childcare center located in Rochester, Illinois. 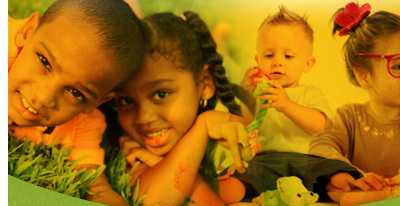 Since 1995, we have been providing individualized, loving care for the children we serve. Our goal is to give your child an abundance of affection, by encouraging imagination, providing understanding and supporting learning. We want to make every child’s stay with us an enjoyable and rewarding experience and we want you, as the parent, to be absolutely confident about the care they receive while you are away. Copyright ©2009-2019 Beginning Steps | Site Developed and Designed by e-websmart.com.